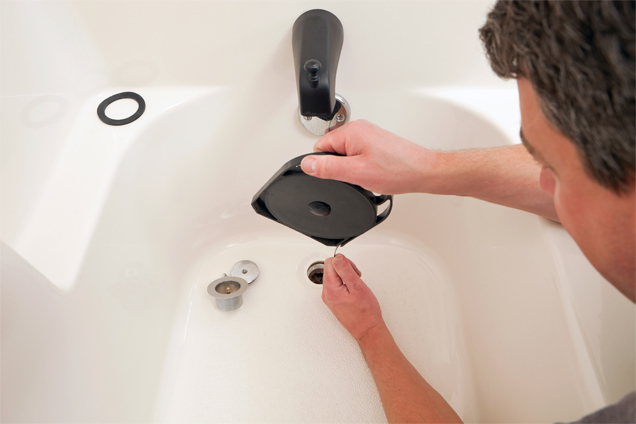 Providing the Leading Plumbing Repair Solutions for Over 2 Decades! 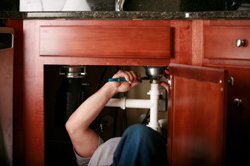 Searching for a top rated plumbing pro in South Amboy? Our plumbing technicians provide free and accurate estimates with no hidden fees or up-charges, and we refuse to perform any work without your approval.